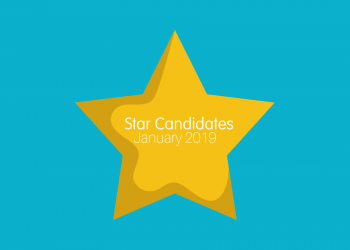 Our star's have been shining bright for January 2019! 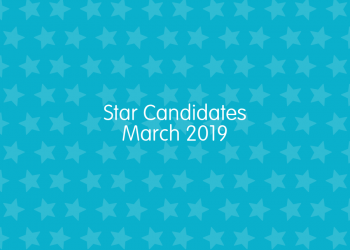 Congratulations to the following Expect A Star Candidates who have stood out in the Early Years Sector. 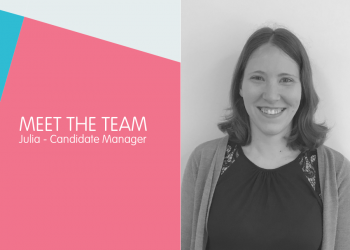 Let's meet the team! 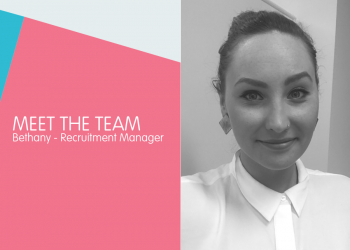 This month we are meeting Bethany who is based in our Melbourne office. 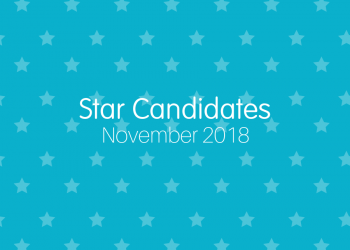 Click to see her profile. It's meet the team time again and this month we are catching up with Julia who is Candidate Manager within the Expect A Star team. 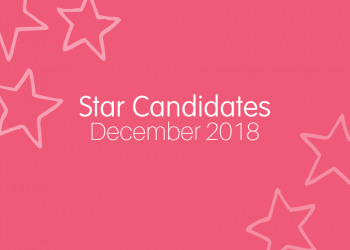 It's the start of December and we have now announced our Star Candidates for last month! 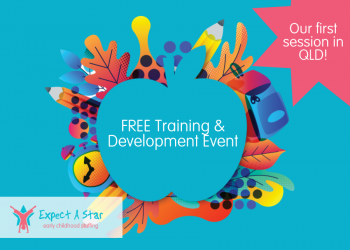 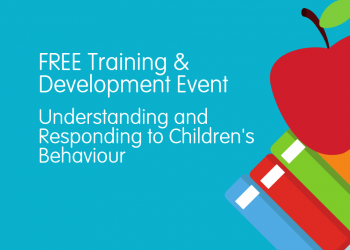 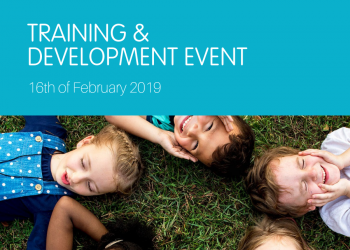 Congratulations to our Stars who have stood out this month in the Early Years sector. 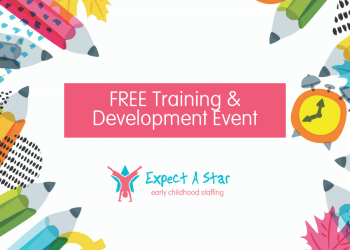 It’s that time again when we meet a member of the Expect A Star Team! 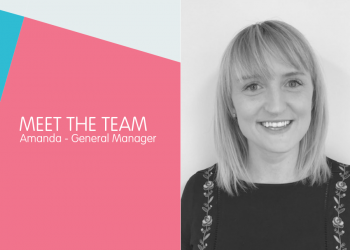 This time we are profiling our General Manager Amanda.